Apoorve Dubey is the Founder and C.E.O of Kreyon Systems Pvt. Ltd, a fast growing software company. He is also the author of the international best selling book, "The Flight of Ambition" published by Macmillan. The book is available in 75 countries around the world. 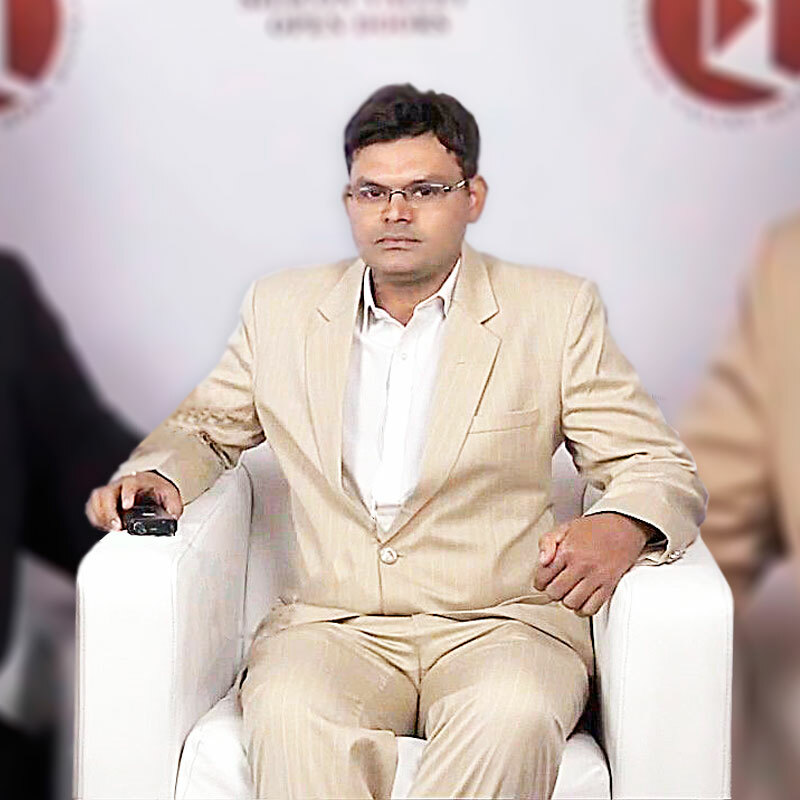 Apoorve received his master's degree from the department of computer science and engg, IIT Madras. He started his professional career with Symantec as a software engineer. He has several years of experience in Industry & academics. He has worked as a technical architect and streamlined several business processes in govt & private organisations with innovative solutions. Apoorve is the co-founder of Master Mentors Advisory Pvt. Ltd, a premier consulting organisation with global footprint and collective management experience of over 300 years. He has written a short book titled "Stupid and Rubbish" He is also the co-author of Successful organisations in action" along with corporate leaders of the industry like Srinivaas M, JP Singh, Vinod Kalkotwar, Vembu Shiv Kumar & Rupak Agrawal. The wealth of experience and accolades of the management team has been woven into nuggets of wisdom for thought leaders in this book. Apoorve has also started Kreyon Media, a digital news channel, which covers the latest happenings around the world. Kreyon Media conveys stories with meaningful impact that make a positive difference to the society. He is a key note speaker and has conducted several corporate sessions on leadership & management. He also works as a volunteer for NGOs like Akshar Bharti program - an initiative meant for taking quality education to the masses. Apoorve also cares about rural education and vocational centers for generating employment. Apoorve harbors ambitions of building a training and development conglomerate that will shape the destiny of many young people. With this vision he along with his friends started a Software Company Kreyon Systems The driving passion in his life remains to be able to contribute to the success of others. The Flight of Ambition is a sincere attempt to provide the stepping stone towards this end. His firm conviction is that this book will serve as a means to change and revolutionise the lives of many people.